We build long-lasting pools and spas that are simply tropical resort–stunning! Why not transform your backyard into everyone’s ideal resort experience!? These days, when pool projects are notorious for cost overruns and poor service, Tropical offers families a trouble-free, even enjoyable, way to get the perfect backyard addition. A new pool – or a renewed one – is a big decision for people, and we make sure it’s a great one with both pool and project management expertise. So if you’ve been dreaming about that pool with everything you want for everyone you care about, choose Tropical. For the all-inclusive experience. All the time. Already have a pool but it’s in need of repairs? Don’t replace it, renovate it! 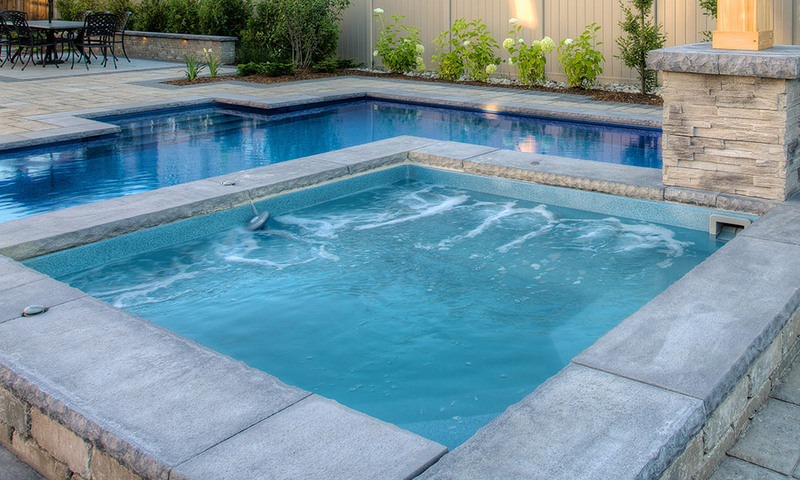 A pool makeover can produce a final product that’s as beautiful as a whole new pool! We’ll help you get an accurate picture of what can be done, and whether it’s the best solution for you. 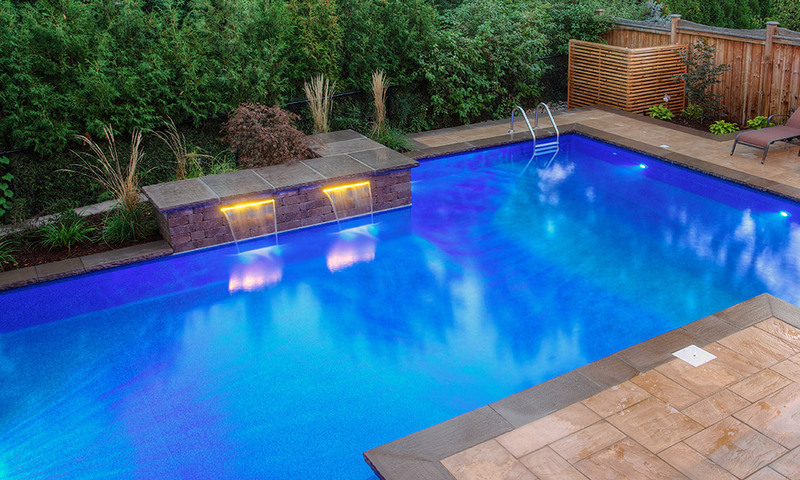 Budgeting for that new pool can be easier than you think! Talk to us about our financing options – we offer the best programs in the industry. For nothing but carefree backyard fun, consider one of our maintenance programs. We’ll keep your pool water and equipment looking beautiful and working beautifully!